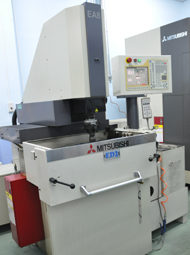 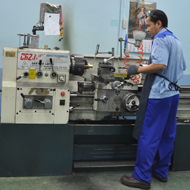 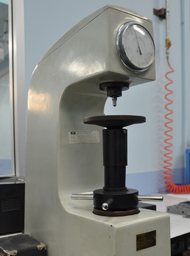 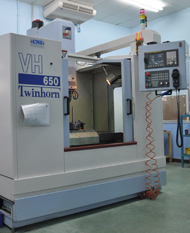 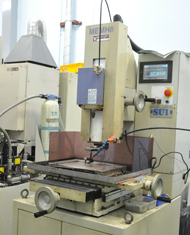 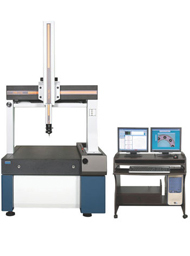 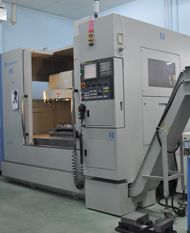 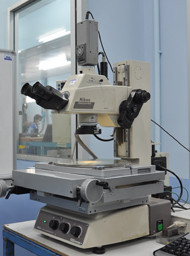 Welcome to Mold & Die Engineering Co.,Ltd. 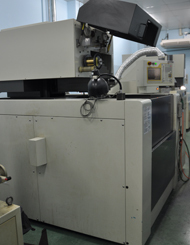 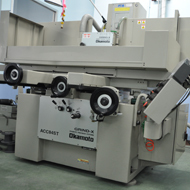 MOLD & DIE Direction - ENGINEERING CO.,LTD. 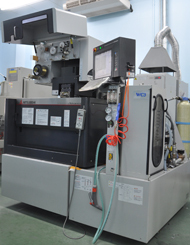 Maker : Chien Wei Precise Technology Co.,Ltd. 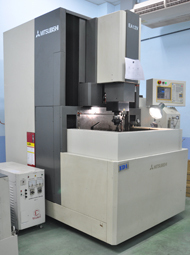 Copyright © Mold & Die Engineering Co.,Ltd.